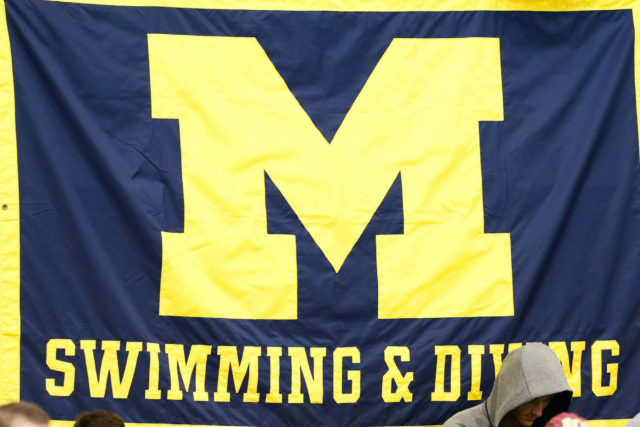 25.04.2019 swimswam.com - Schaedler will continue a recent tradition of excellent freestylers to develop through the Michigan program. 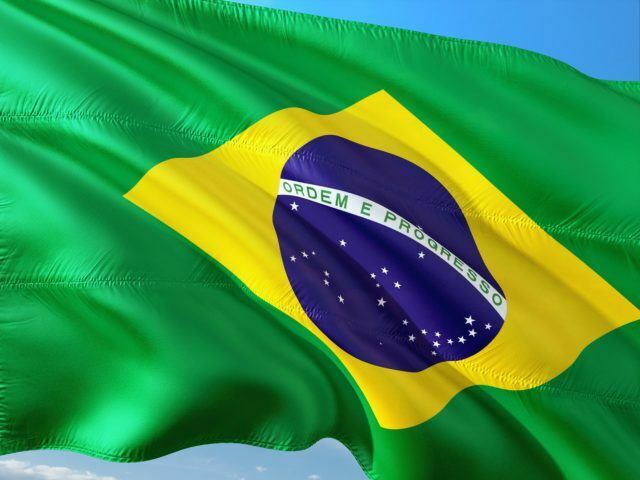 25.04.2019 swimswam.com - Brasil was deemed ineligible after 14 years as an S10. 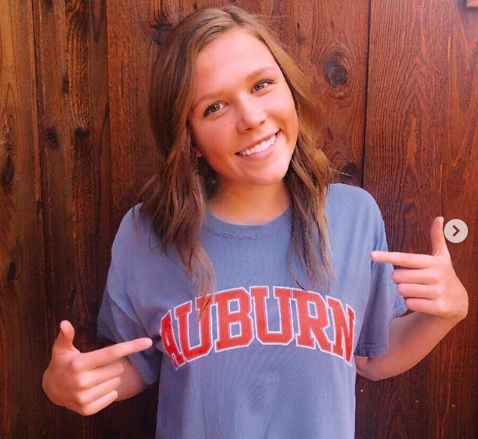 25.04.2019 swimswam.com - Gholston made A finals in the 50 and 100 free at the 2019 Texas 6A Championships, and she'll join an Auburn program hot off of a great season for their sprinters. 25.04.2019 swimswam.com - After Brown upset #22 Marist 6-4, the Red Foxes dropped to #24, leaving an opening for Cal State Northridge and Azusa Pacific each to move up a spot to #22 and #23 respectively. With the win, Brown also mention among the vote getters, joining Indiana just outside the Top 25. Site created in 0.098 sec.